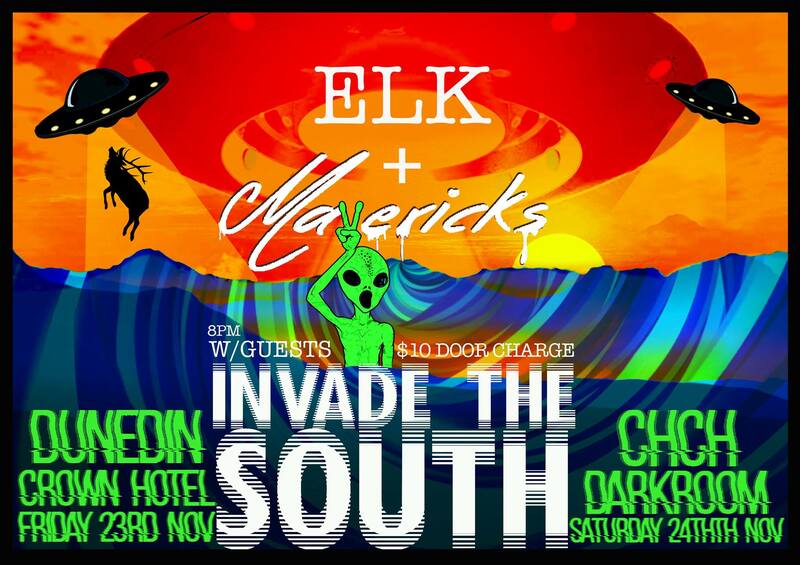 ELK & Mavericks 'Invade The South' Tour sees two bands bring their exciting new brands of rock n' roll to the South Island for the first time, supported by Christchurch rockers Little Fang. 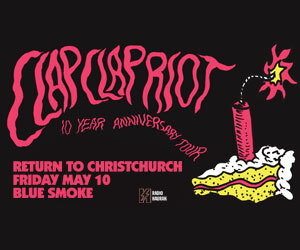 Fresh on the Wellington rock scene, ELK have quickly made a name for themselves with a series of explosive high energy shows. Unpredictable, ruckus, and oozing with the spirit of rock n' roll, ELK's live show is one not to be missed. 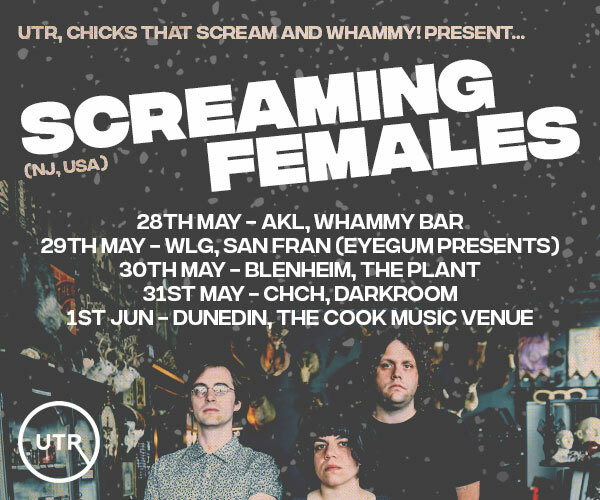 Mavericks have been on the rise since they exploded onto the Wellington scene in early 2018. 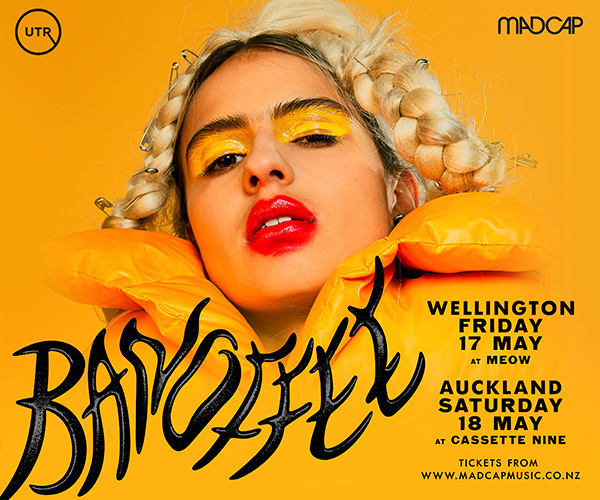 Sporting the chemistry of powerhouse drums, synth bass, sleazy rock n' roll guitar and contagious vocal hooks, Mavericks' live show is an absolute must-see.